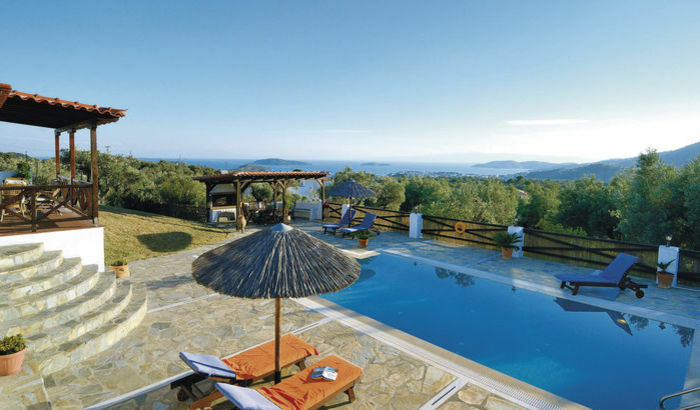 Early Booking Offers available before 31 January 2019 | GIC The Villa Collection. 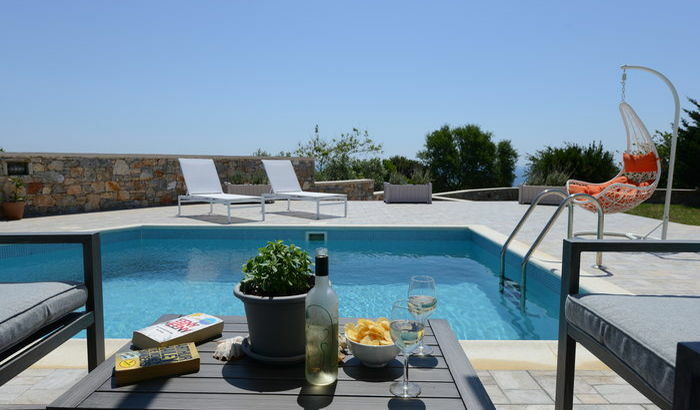 2019 holidays with GIC The Villa Collection are now on sale, and are accompanied by some very enticing early booking offers which we hope will whet your appetite for a holiday in Greece and Cyprus. Whether you’re looking for a holiday for the whole family, or a romantic break for you and your partner we can help you find your dream trip! 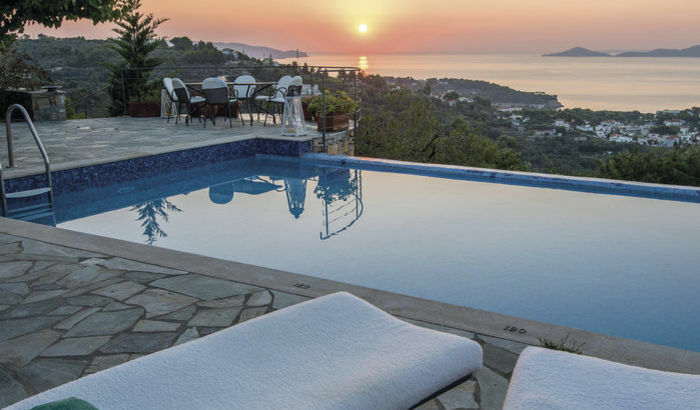 With properties ranging from luxury town houses to secluded villas with private pools, there’s something to appeal to everyone in our impressive selection. Check our latest availability and offer prices below. 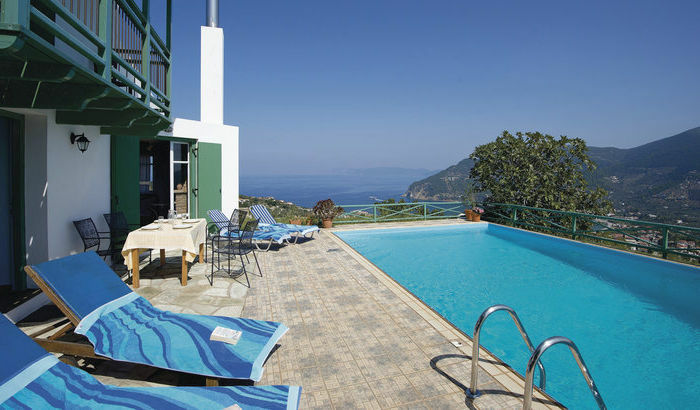 Get a taste of the old world in the Fisherman’s Cottage, an idyllic villa for two on the east coast of Alonissos. 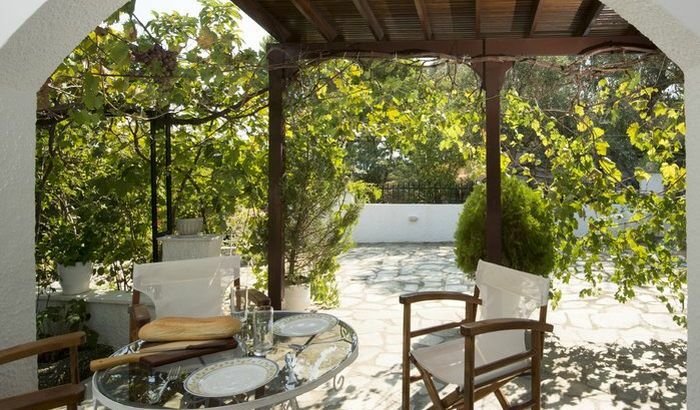 There is room in the cottage and a sofa-bed for extra guests, but you might just want to keep the romance of this picturesque destination for the two of you. 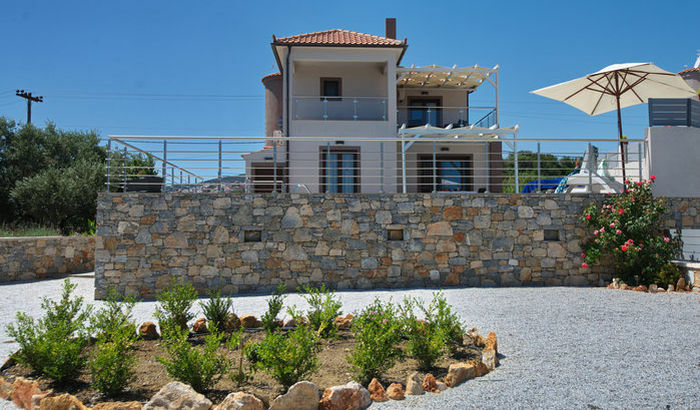 The clay-tiled cottage is directly next to the coast, and a terrace with comfortable lounge chairs offers uninterrupted views of the Aegean Sea and the island of Peristera. Sea Horse Cottage; steps from the verandah lead directly on to the beach. 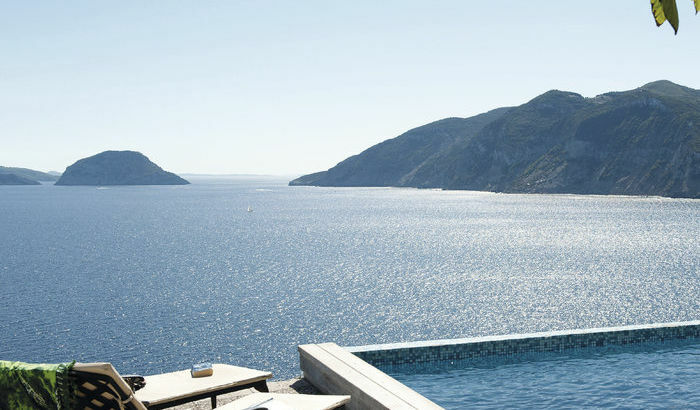 Craving a holiday destination where you’re never far from the sea? 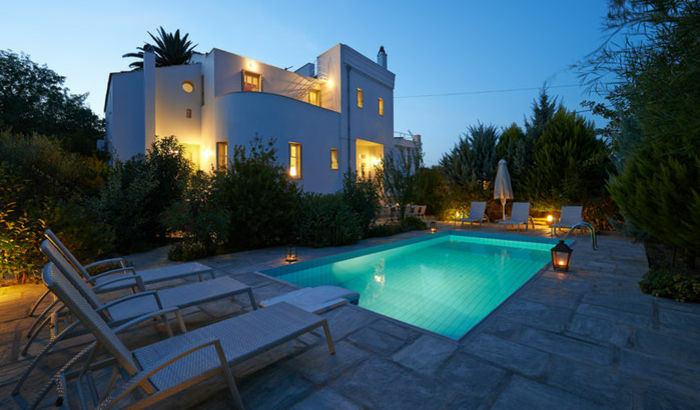 Achladies Beach Cottage, as the name suggests, is only moments away from the blue Aegean.